Traditional RF power meters are small and accurate, but they are not very sensitive and have a limited dynamic range. Measurement receivers score well in both disciplines but have disadvantages of their own. 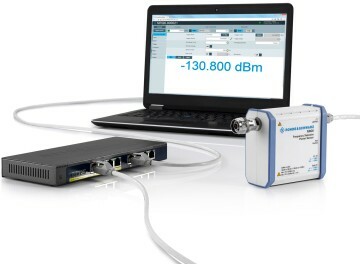 Rohde & Schwarz has created a revolutionary new sensor type that combines the strong points of both types of instruments.